If you are thinking about buying a Mellow or just curious about the Mellow experience, we have good news for you. 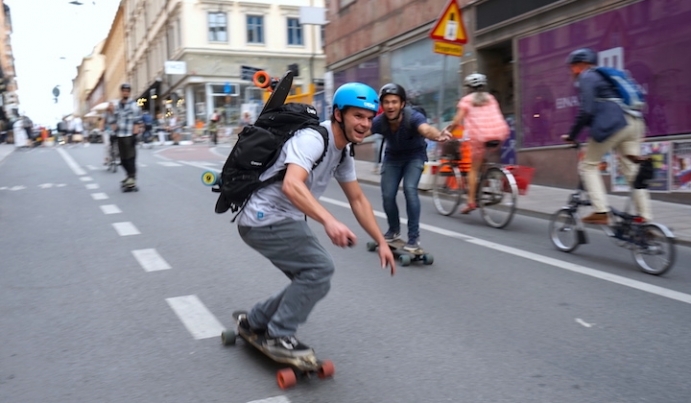 There are already quite a few places where you can go to test ride the Mellow Board. We have started cooperating with shops in Europe last year and we will extend this network step by step. So, if you are looking for an opportunity for a test ride, have a look on our map. Maybe there is already a Mellow Test Board close to you or there will be shortly. Click on the icons to get more details. We'll keep this map updated throughout the year as new shops will join the Mellow Network. So if you want to stay tuned, you can stop by once in a while to check the map or subscribe to our Mellow News where we will regularly announce new shops that are offering test rides with the Mellow Board.